This is a medium 6p map.HQ's been protected by a river and map entry point is in the main land. (Right next to river).Bridges are double and there is 4 vp. 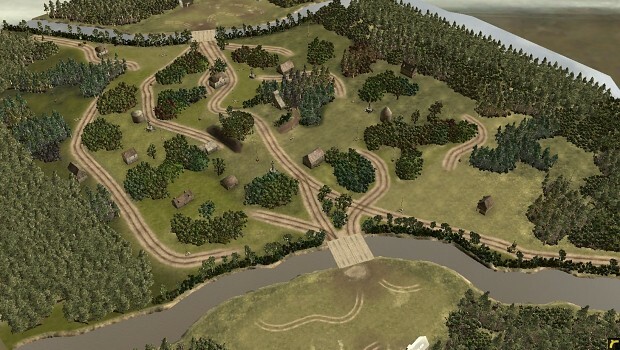 NOTE: You need to launch CoH in -dev mode to use this map! 6_p Between two rivers has not been tagged yet.